At Viamonte, our residents lead active and enriching lives, in and outside of their homes. We know life only gets better with age. At Viamonte our residents lead active and enriched lives, in and outside of their homes. 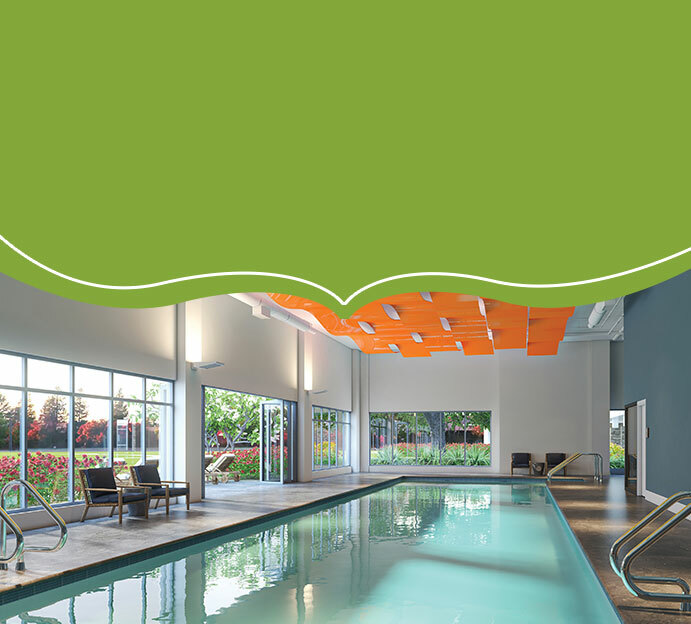 Our community spaces offer everything from a tranquil, rejuvenating spa and fitness facility to lively gourmet dining venues. Situated within The Orchards, a bustling center featuring popular retailers and restaurants just minutes from downtown Walnut Creek, and with all the incomparable resources of the Bay Area nearby, Viamonte will enable its residents to remain fully engaged with the world around them.